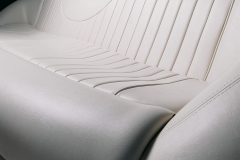 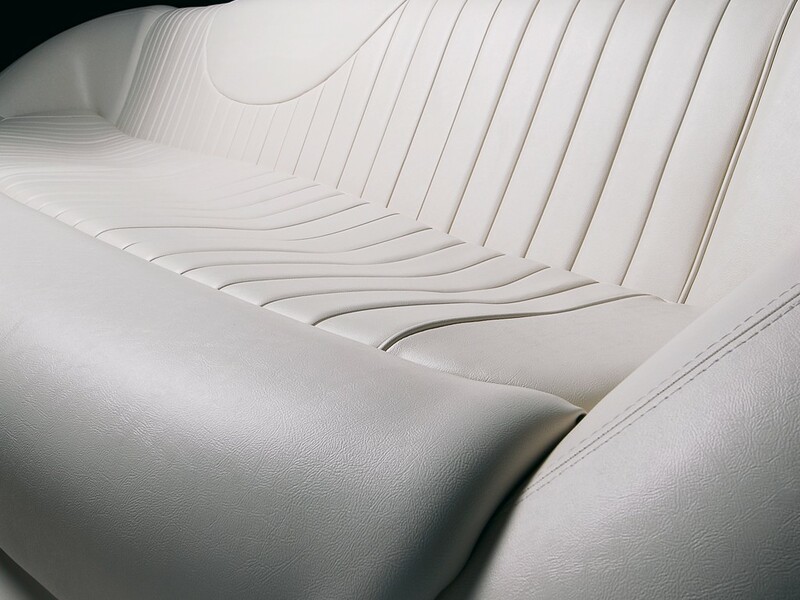 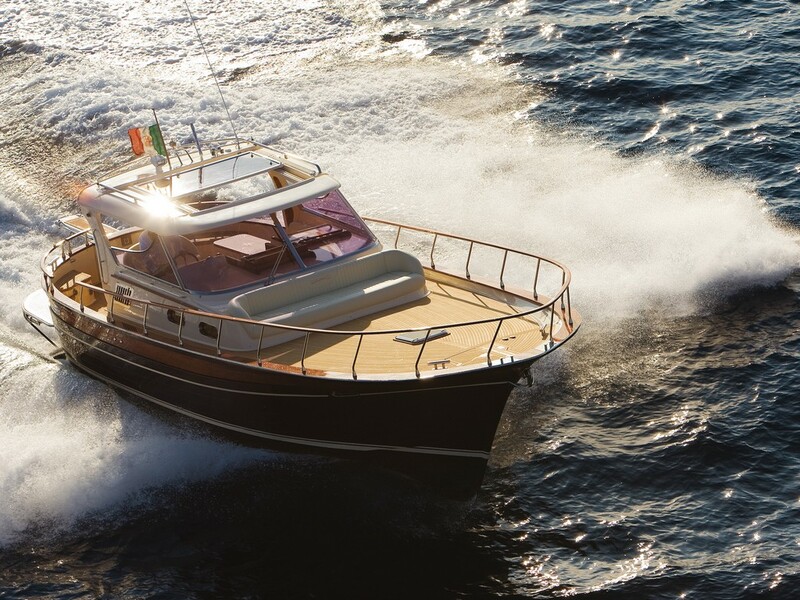 The 36 HARD TOP is a model that reflects the desire to travel. 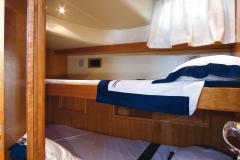 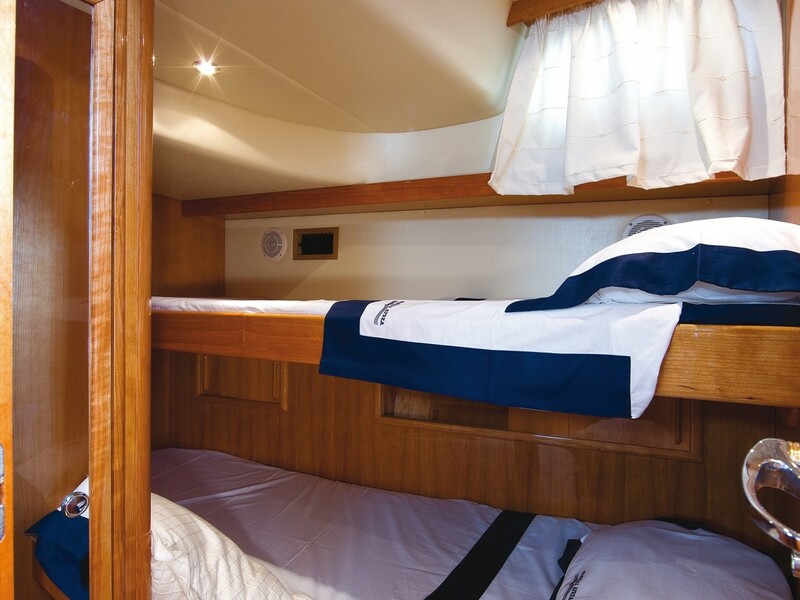 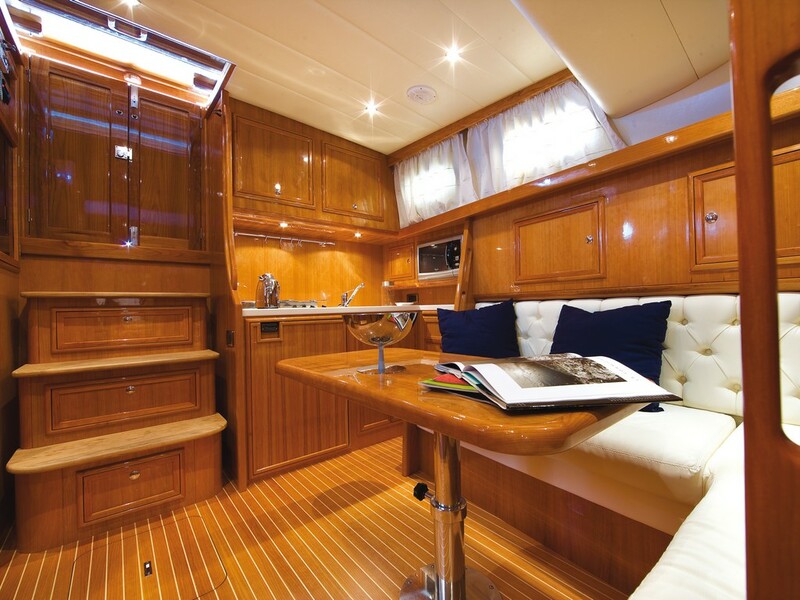 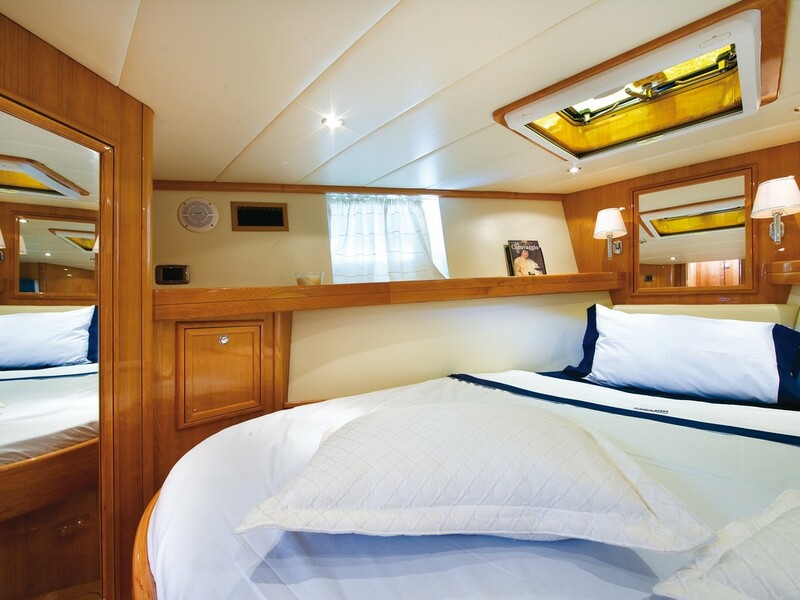 The underdeck is spacious and welcoming, the deck is simple and elegant. 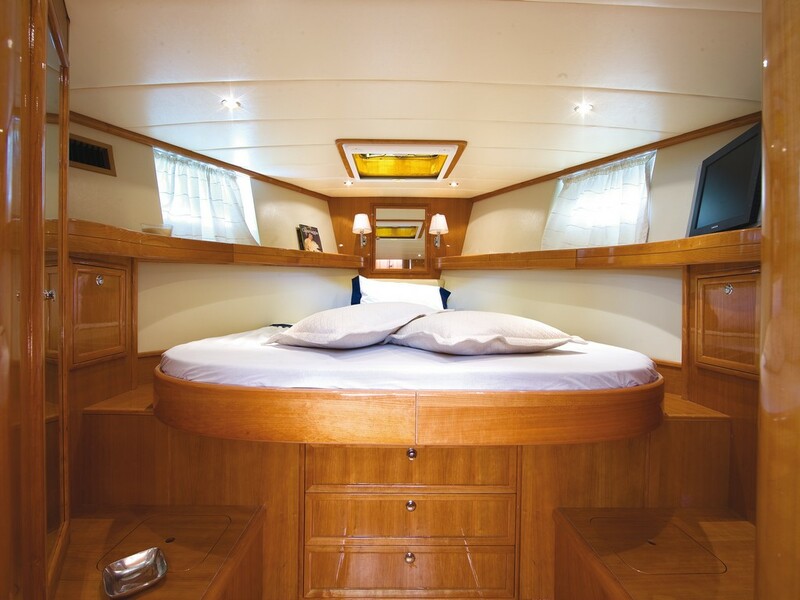 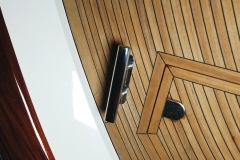 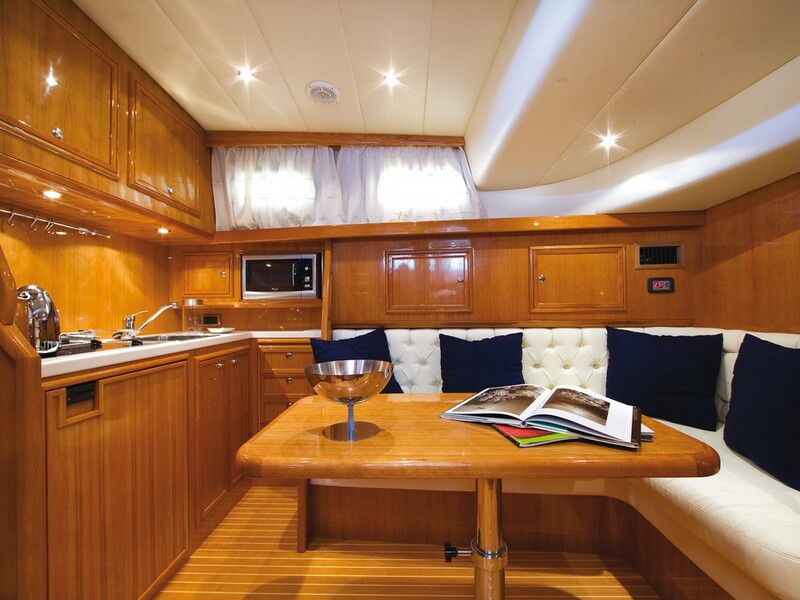 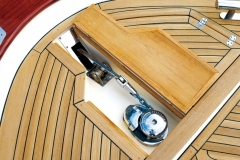 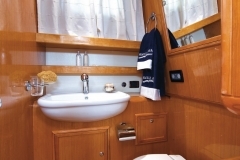 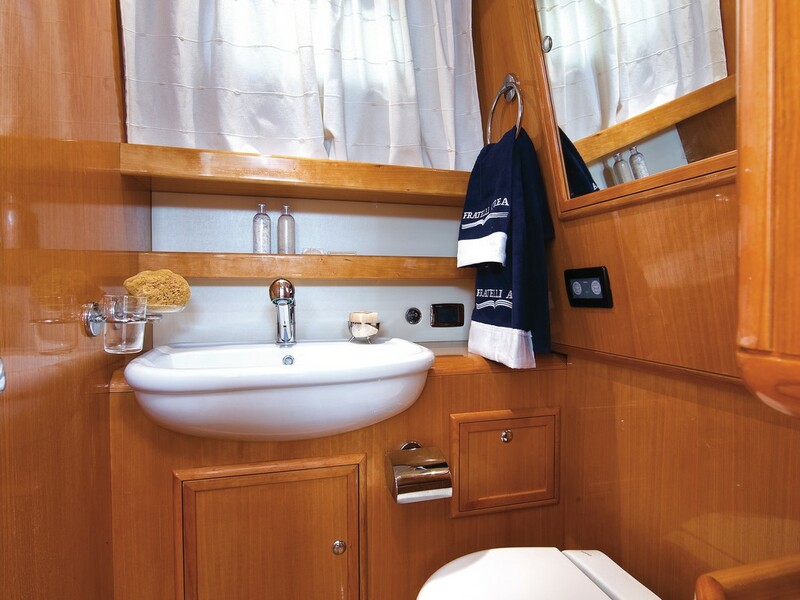 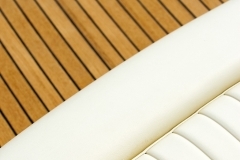 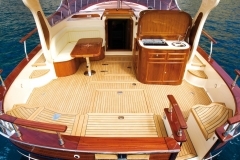 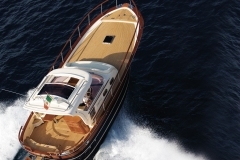 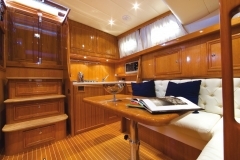 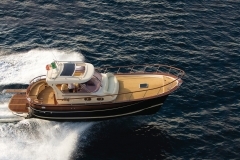 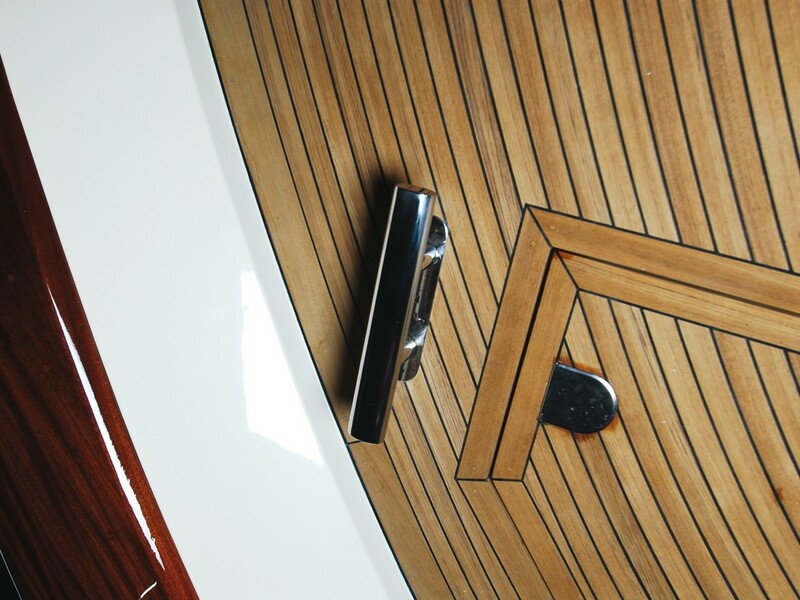 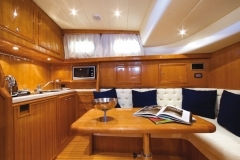 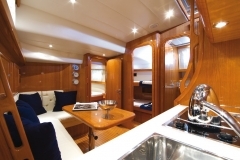 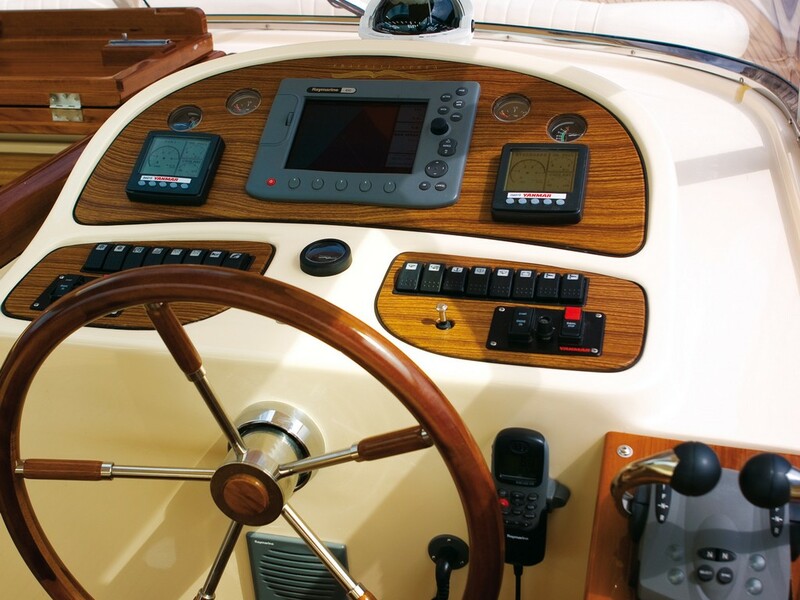 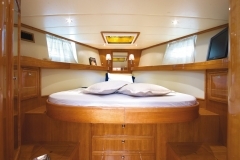 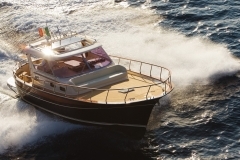 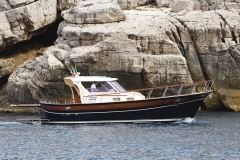 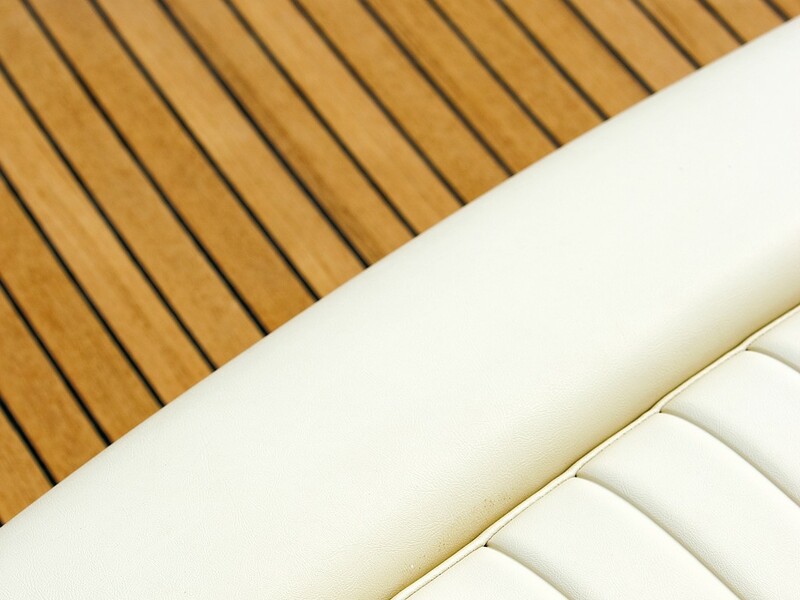 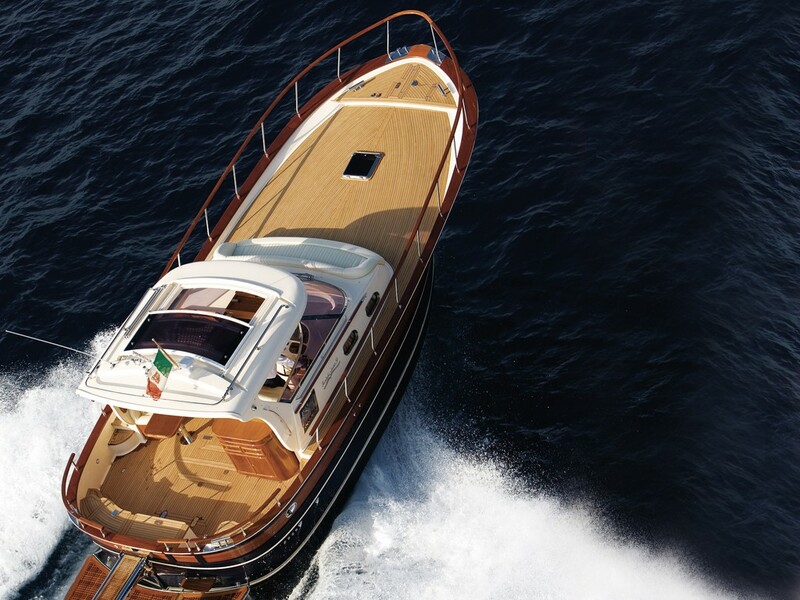 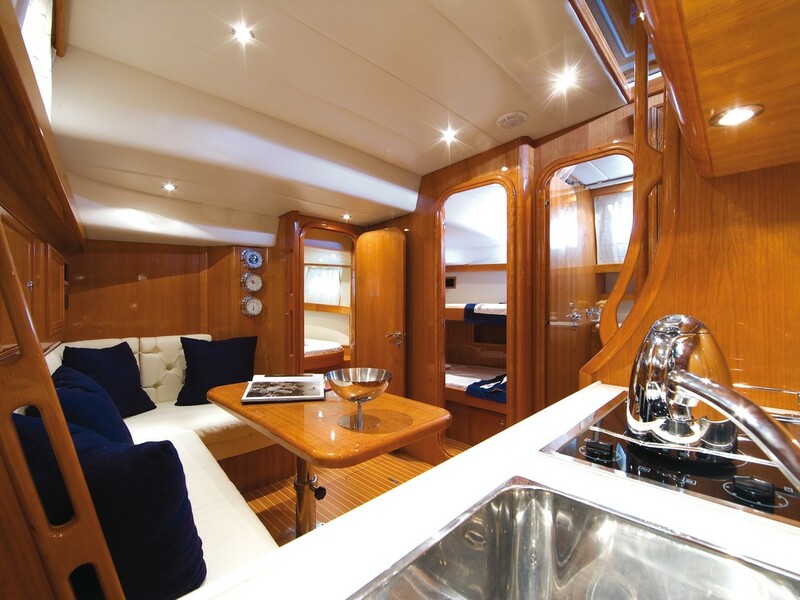 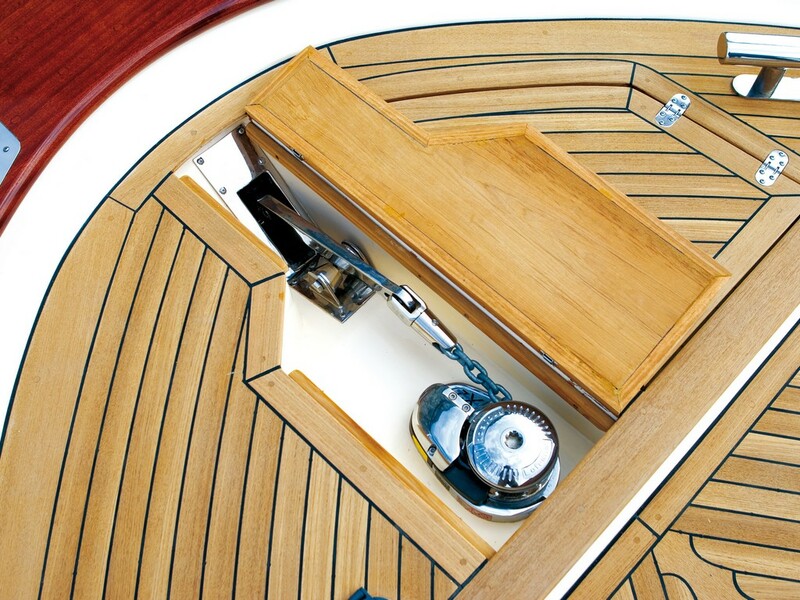 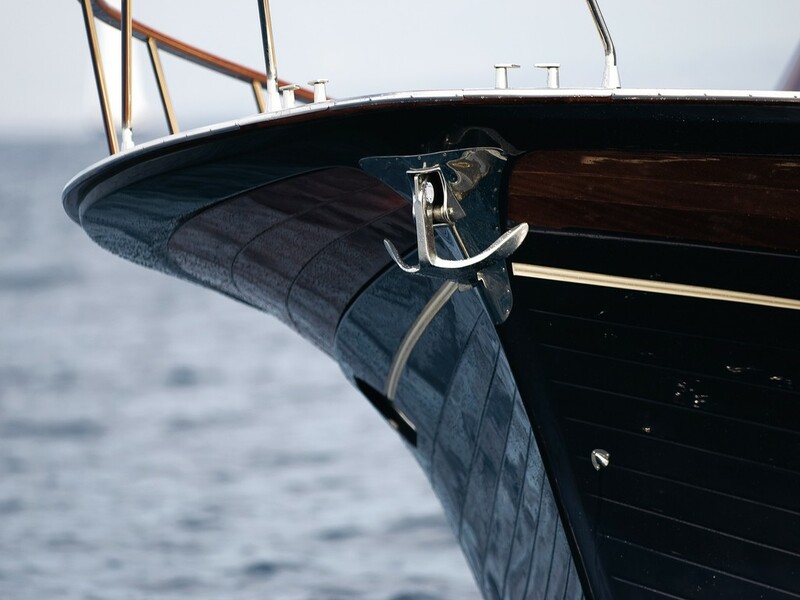 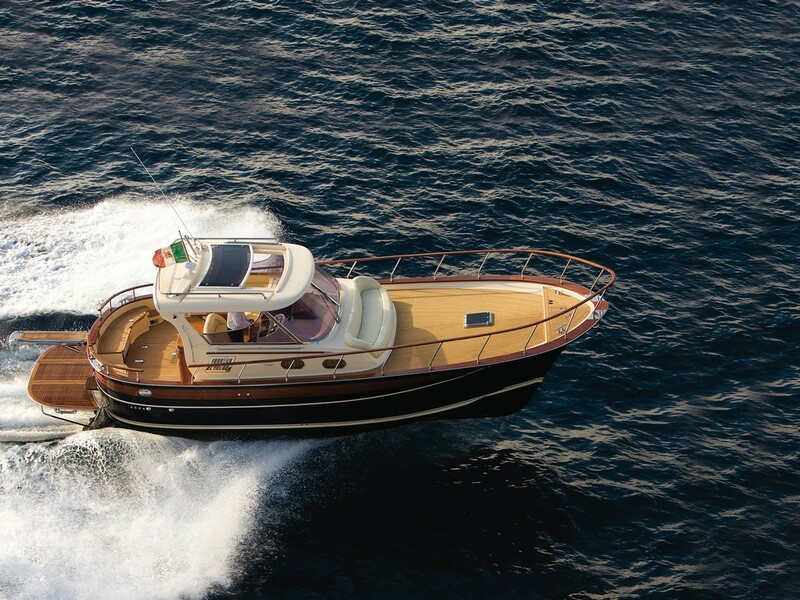 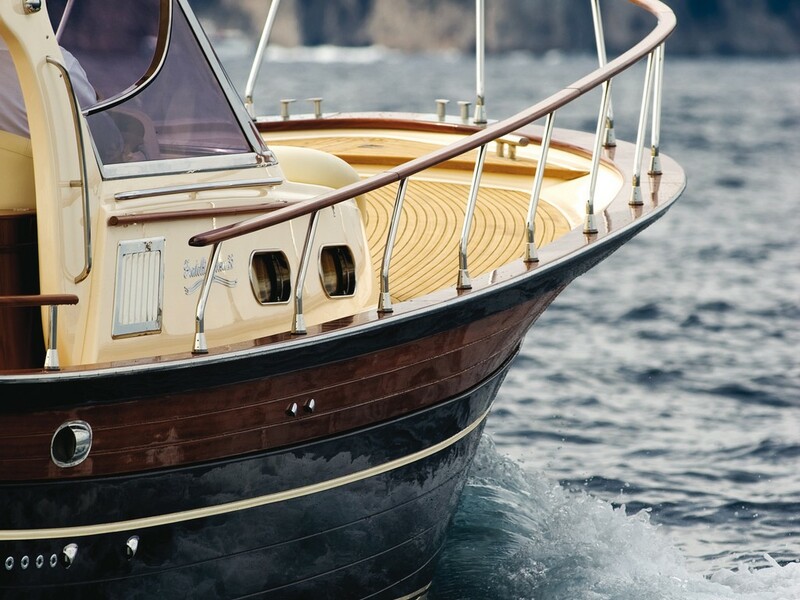 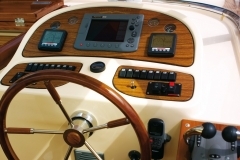 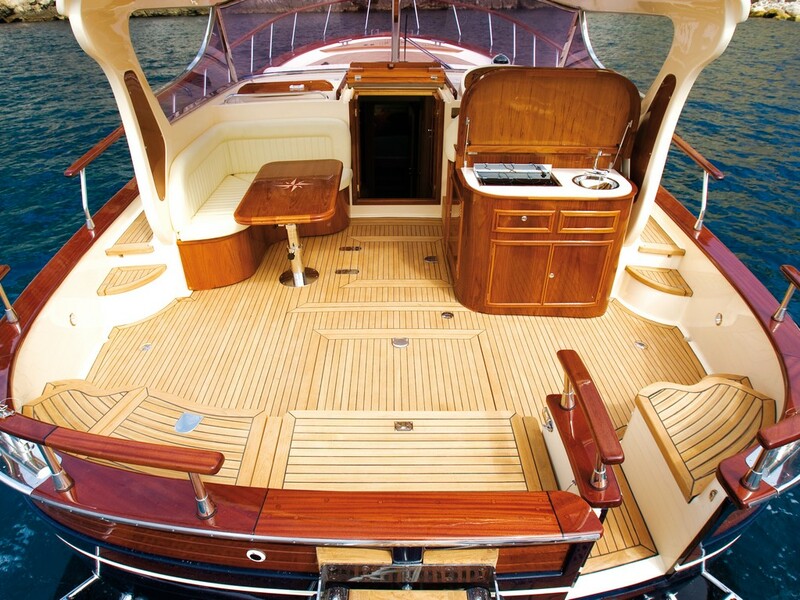 The comfortable bow and stern seats are combined with the large sunpad in teak wood, which calls to mind the tradition of the Gozzo Sorrentino. 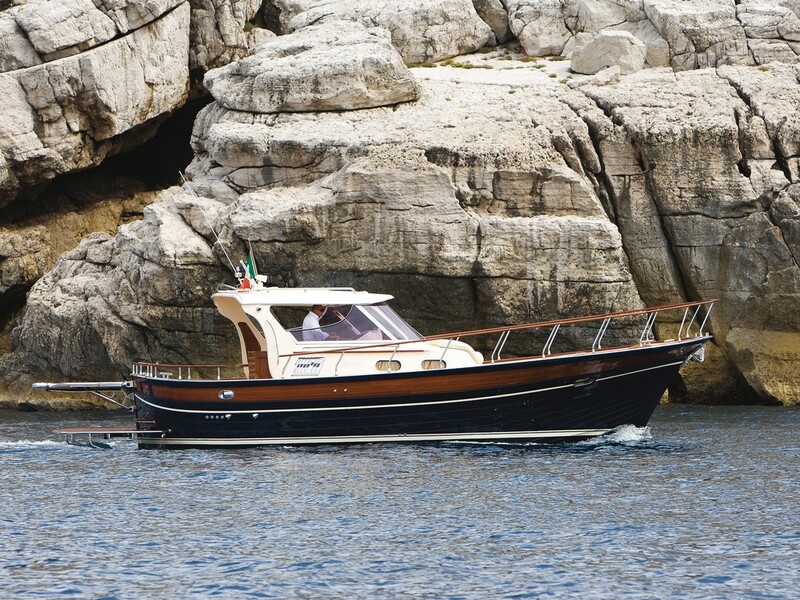 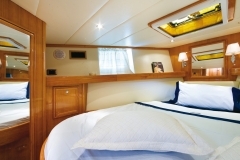 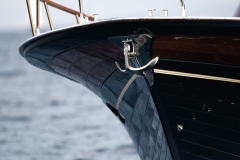 A boat that mirrors the simplicity and beauty of Mediterranean locations.